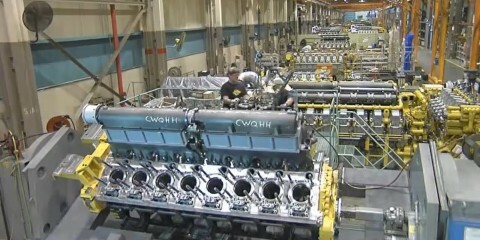 Watch how Caterpillar's Marine Engine Manufacturing. 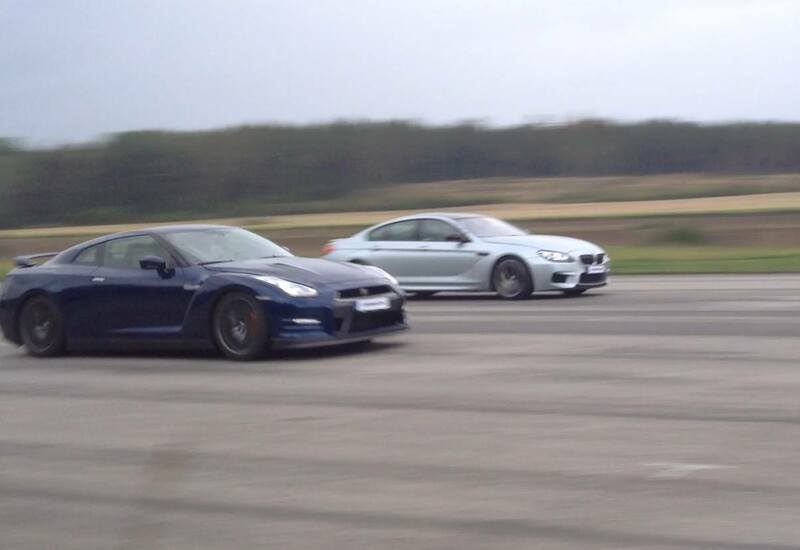 R32 vs R35 Nissan GT-R; do these have anything in common? Earlier this week, we posted a video comparison between the modern day, R35 Nissan GT-R, and its 1999 R34 Nissan Skyline GT-R cousin. 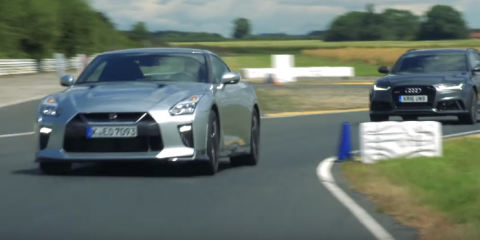 The results were somewhat obvious; the R35 was monstrously faster, but with its advanced electronics keeping you out of trouble and an automatic dual clutch transmission, you could argue that the new GT-R is less fun, or even ‘clinical’. 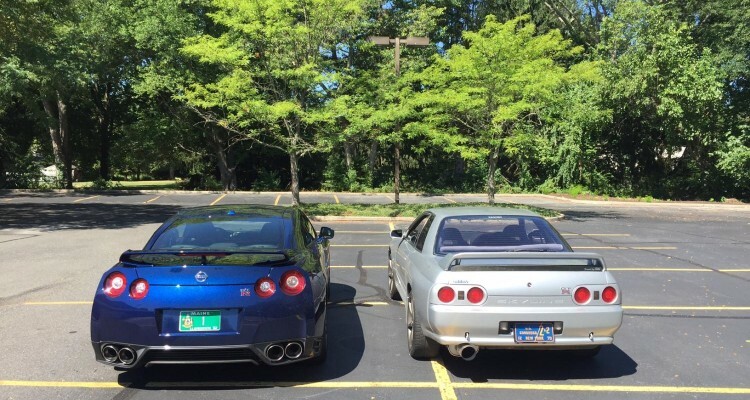 Doug DeMero from Jalopnik is at it again, and in his rather acentric style, he decided to answer a somewhat simple question; does the R32 GT-R share anything at all with the R35? The R32 through to the R34 GT-R shared considerable amounts of their chassis and running gear, so much so that I’ve seen numerous R32 GT-R’s with R34 front bodywork bolted on. The R35 though, is really a completely different animal that happens to share a very famous badge. This 48 Cylinders motorcycle is out of this world! 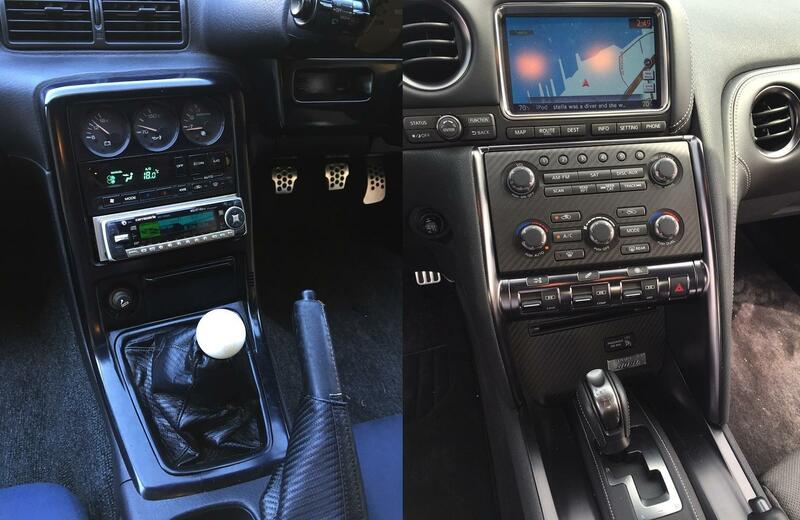 This guy know how to truly enjoy driving a BMW M4!